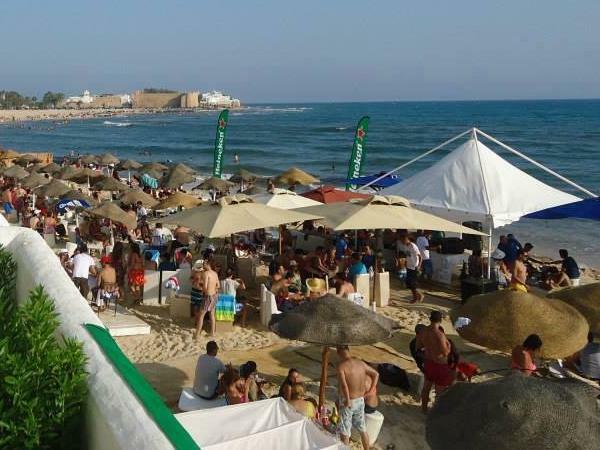 Experience Tunisia through the eyes of a local private guide! Browse our tour 'suggestions' - each can be customized just for you. Sunny Tunisia beckons travelers with its golden beaches, ancient sites and exotic cultures. Get off the well-worn tourist track by taking a Tunisia tour with a local guide who is eager to show you "their" Tunisia, in all its glory. To experience the ancient heart of Tunis, explore the winding streets of the Medina, a World Heritage Site packed with palaces and monuments. See the world's greatest collection of Roman mosaics at the Bardo Museum, housed in a beautiful Ottoman palace, and make sure to explore the ancient Roman baths in nearby Carthage. 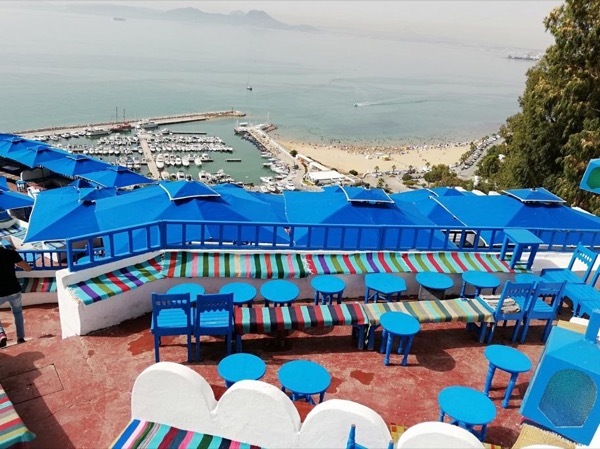 Your guide may suggest you visit Sidi Bou Saïd, a whitewashed jewel of a town perched on a cliff overlooking the deep blue Bay of Tunis. 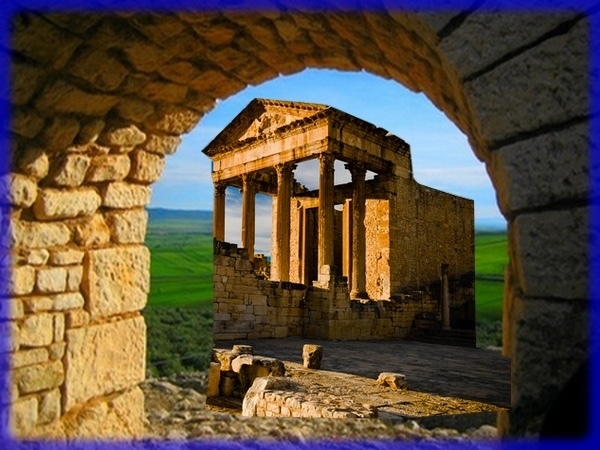 You might also wish to explore the historic Berber village of Chenini, and the impressive Roman ruins at Dougga. Choose from any of our private Tunisia tours, but feel free to suggest alternatives sights and activities. Your guide wants to help you enjoy the very best of beautiful, romantic Tunisia. Either ToursByLocals is not yet aware of any legal guiding requirement for Tunisia, or Tunisia does not have any legal requirement. If you know of a legal guiding requirement for Tunisia, please report error!